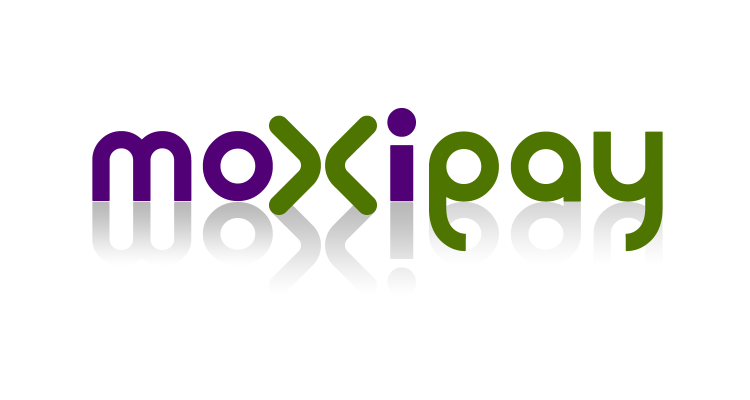 Moxipay payment extension. Moxipay is a leader in merchant solutions for businesses. We make it fast, convenient, and secure for your customers to pay you in real time. Customers do not need to store credit card data or access codes to their bank accounts online where it is vulnerable to identity theft.